Repco not only supplies the broadest line of replacement NEMA and IEC AC contact kits but also maintains an inventory in excess of $1,300,000 for a stock delivery efficiency that exceeds 93%. 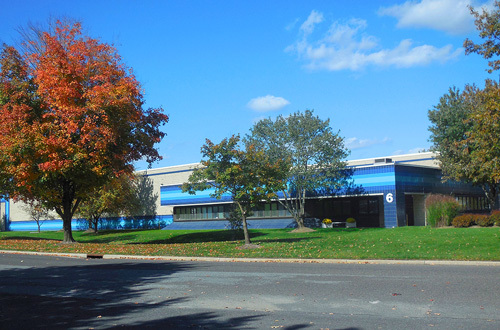 The company offering spans 27 control manufacturers like Allen-Bradley, ABB, Furnas, S&S, Siemens and Telemecanique covering 75 current and obsolete control series. This site features more than 350 carbon brushes used across a wide spectrum of industrial applications and arranged by motor manufacturer for easy identification. Repco supplies OEM and its own brand of replacement brushes for motors manufactured by Baldor, GE, Indiana General, Leeson, Reliance and Westinghouse. Replacements are found for 36 motor and generator manufacturers. Repco is the industry-leading source for replacement electrical contacts for DC motor controls manufactured by Clark, Cutler-Hammer, GE, Hubbell, Square D and Westinghouse. The company provides a fully guaranteed, quality and lower-cost alternative to the OEM contacts. 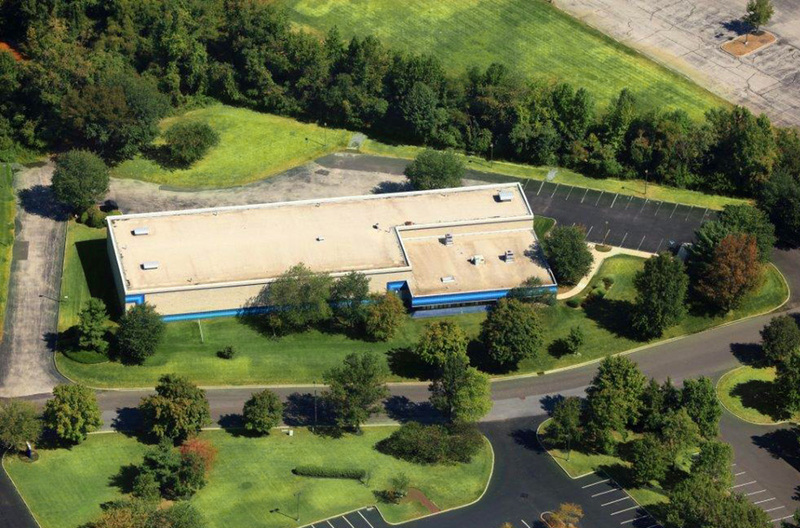 For more than 30 years Repco has built a solid reputation for superior product knowledge and customer service. Repco’s replacement coil line is rapidly growing and currently includes replacements for Clark, Cutler-Hammer, Gemco / Magnetek, GE, Siemens, Square D and Westinghouse. Choose replacements from the most popular series for these control manufacturers. All Repco replacement products are guaranteed to be equivalent in fit, form and function. Repco’s contact business has provided the springboard to expand its product offering by providing other contactor parts like auxiliaries, arc chutes, levers, runners, shunts and springs. This newest effort provides customers with one-stop shopping for common contactor parts. 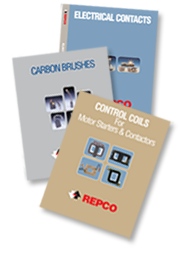 Repco is the industry-leading source for replacement electrical contacts, coils, miscellaneous contactor parts and carbon brushes. Choose the Electrical Contacts, Control Coils, and Other Contactor Parts options to search for replacement motor control contacts, coils, and other contactor parts. After you view the opening OEM page, choose the control manufacturer by series. Next, choose the size to view product particulars, including image, if available. Repco supplies replacement Carbon Brushes for all the major motor manufacturers. Choose the Carbon Brushes option to search for replacement brushes. A motor manufacturer's index will be displayed.